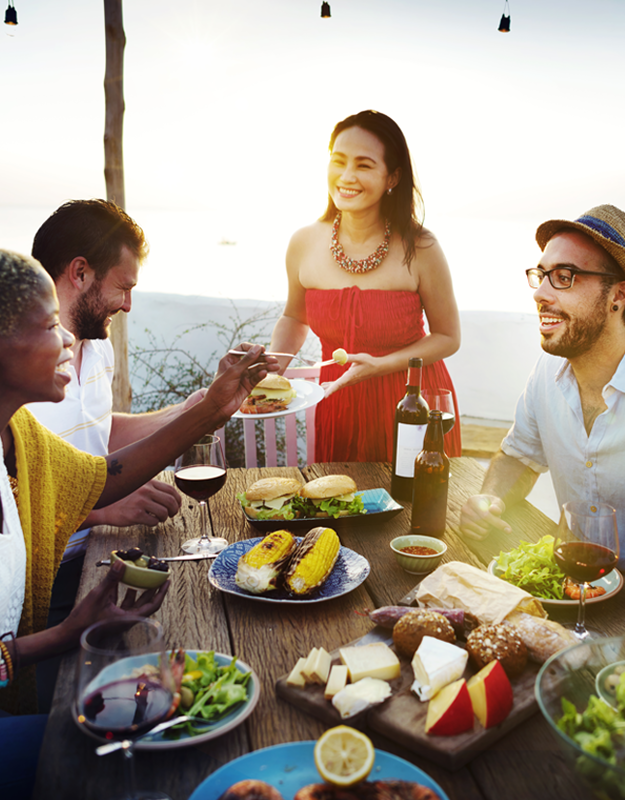 A party in every meal – avocados turn fun and friends into a festive celebration. Top your favorite burger, add depth to soups and salads or make it a main course, avocados provide tasty reasons to celebrate. 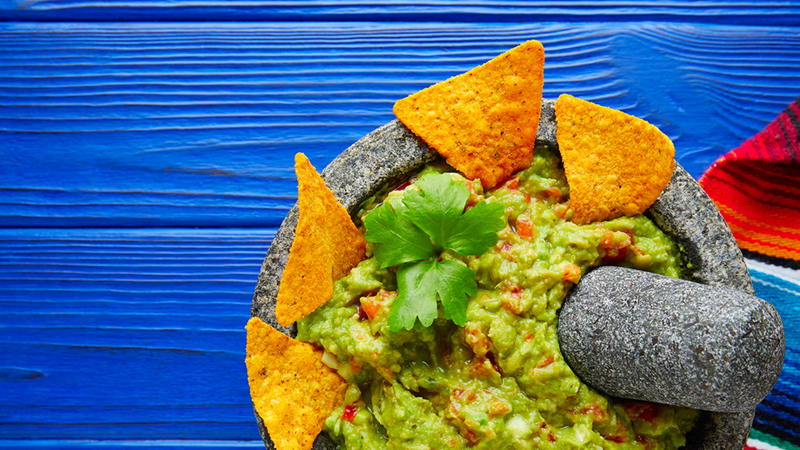 And let’s not forget about guacamole, everyone’s favorite dip! Enjoy good food and good times with the creamy green goodness of Viva Avocados. Live & let avocado love shine through. Grab a bag of Viva Cados and you will experience the happiness that comes with avocado love: sharing, toasting, gathering, indulging & celebrating life. With Viva Cados there’s always a reason to start a celebration, so we invite you to browse our bagged varieties below - to see which option is ripe for you! Spicy guacamole, avocado bruschetta, a bowl of fresh Poke - the world is a beautiful place & its better with Viva Cados. Browse the recipes below to make pit-perfect dishes worth gathering around. A Viva Avocado is considered healthier than a banana with nearly 20 vitamins, minerals and beneficial plant compounds that can enhance the nutrient quality of your diet. It contains small amounts of Magnesium, Manganese, Copper, Iron, Zinc, Phosphorous, Vitamin A, B1 (Thiamine), B2 (Riboflavin) and B3 (Niacin). Learn more about our Viva Avocados brand and stay up to date with new recipes, trends and avo-news!